Spend even a short time in Belgium and you’ll quickly realise that this tiny country has something of a split personality. The charming canal cities and heavy Dutch influence of Flanders in the north, and the forested countryside and once industrial powerhouse of francophone Wallonia to the south. 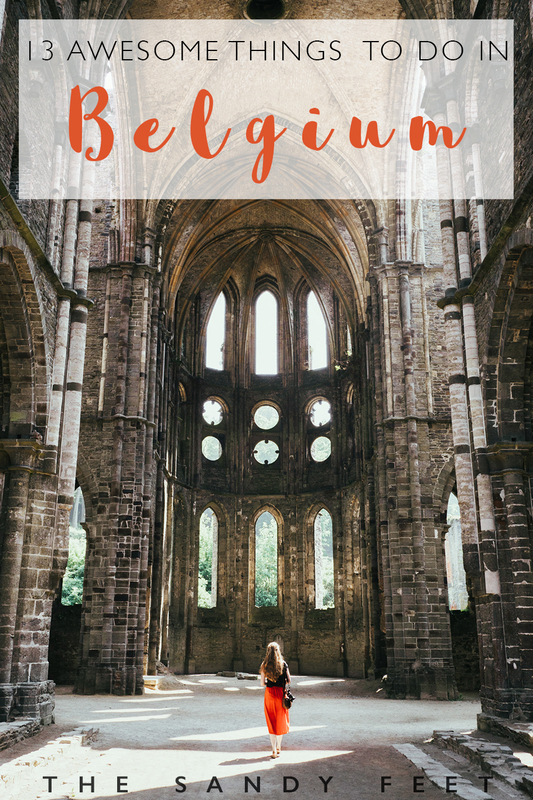 But what many visitors seem to overlook as they hotfoot it from Brussels to Bruges and happily tick Belgium off their lists is that they’ve missed out on an entirely separate part of Belgium’s identity. Hidden in plain sight, Wallonia is defined by the lush sprawling woodlands of the Ardennes, a network of cities that showcase both industrial grit and medieval intrigue, an historic trail of castles and abbeys that weave through the countryside, a flourishing wine route to rival its ingrained tradition of Trappist beer and a penchant for exceptional cuisine and local produce. For a region so heavily steeped in history and culture, Wallonia likes to do things a little differently; revelling in its idiosyncrasies, unabashedly embracing its quirks and casting off tradition in favour of the offbeat and unconventional. If you were thinking of overlooking Belgium’s bottom half, think again. These are the top things to do in Belgium’s Wallonia region, whether you’re on a week-long roadtrip, a weekend break or just looking for a day trip with a twist. Woven with centuries of history and tradition, Villers Abbey (Abbaye de Villers) now stands in ruin amidst the Walloon countryside. 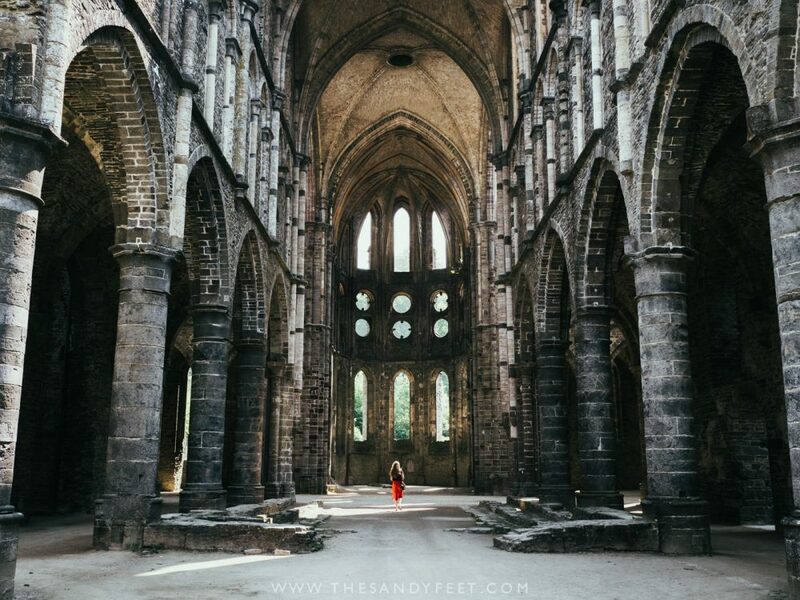 During its height of operation in the 13th century, it became one of the most revered abbeys in the region, while these days it remains one of the most intriguing places to visit in Belgium. Today, many of the original facades persist, however it is the church, with its high ceiling and arched corridors that is the most impressive. Taking 70 years to build, it’s not hard to imagine what this spectacular piece of Cistercian architecture must have looked like during its reign. Though your visit should include stops at all the main buildings of the complex, other noteworthy sites include the four gardens where the monks are believed to have worked, read and found solitude, the two Chapels of Saint-Bernard and Notre Dame de Montaigu which peek through the trees overlooking the grounds, and the dank underground prisons which inspired a scene in Victor Hugo’s Les Miserables who frequented the abbey on several occasions. Unsurprisingly, these evocative ruins also create an atmospheric events venue with concerts held here regularly. Getting There | If you’re short on time, Villers Abbey makes a perfect day trip from Brussels, with the trip taking around 1.5 hours. A direct train runs between Ottignies and Charleroi where you’ll need to jump off at Villers-La-Ville from where it’s a 2km walk to the abbey. For those arriving by car, there is ample parking outside the abbey complex. Tickets | Adults are €8 plus an optional audioguide is available for €1.50. For a more interactive experience, a multimedia tablet, ‘the Ardoise’ is great for kids and available for €5 with more in-depth explanations of each location and 360-degree recreations of the abbey’s most impressive sites. Reviews | Don’t just take our word it for it, see what others thought on TripAdvisor. Where To Eat | With all that wandering, you’re bound to work up an appetite. Le Chalet De La Foret is just a short walk from the abbey and offers an excellent introduction to traditional, hearty Belgian cuisine. For meat eaters, the carbonnades (or stoofvlees in Flemish), a tangy and slightly sweet meat stew cooked for hours in a sauce of beer and sweet onion with an obligatory (and enormous) portion of frites is a must. Menus are in French and Flemish only. Belgium may be famed for its beer, but it’s the burgeoning wine culture of Wallonia that is beginning to cause a stir. Wineries are scattered across the region and tend to be small, family-run affairs with a commitment to organic farming. Our favourite was undoubtedly Château de Bioul, a passion project that ended up on the well-tended grounds of their family castle. 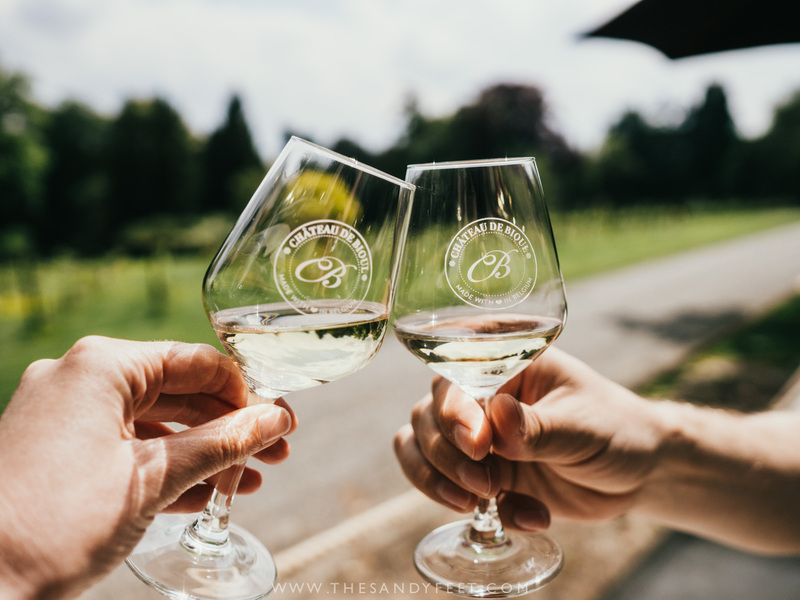 Aside from the beautiful grounds, a visit will take you through the newly opened interactive wine museum (including a dedicated corner of wine jokes that will give you a chuckle) followed by a tasting of three wines in the modern bar downstairs or on the patio in the sunshine. Other wineries nearby include Château Bon Baron which is set in a beautiful corner of the countryside, and Domaine du Chenoy which combines the expertise of years in Bordeaux’s wine country with rustic country charm. For the full list of wineries in the region, check out this guide to the Wallonia Wine Route or pick up a hard copy at tourist information offices throughout the area. Opening Hours | Tastings available on weekends between 11 a.m. and 6 p.m. from April to October. Visits on weekdays are by reservation only. Entry | €15 per person includes museum visit and three tastings with palette cleanser. 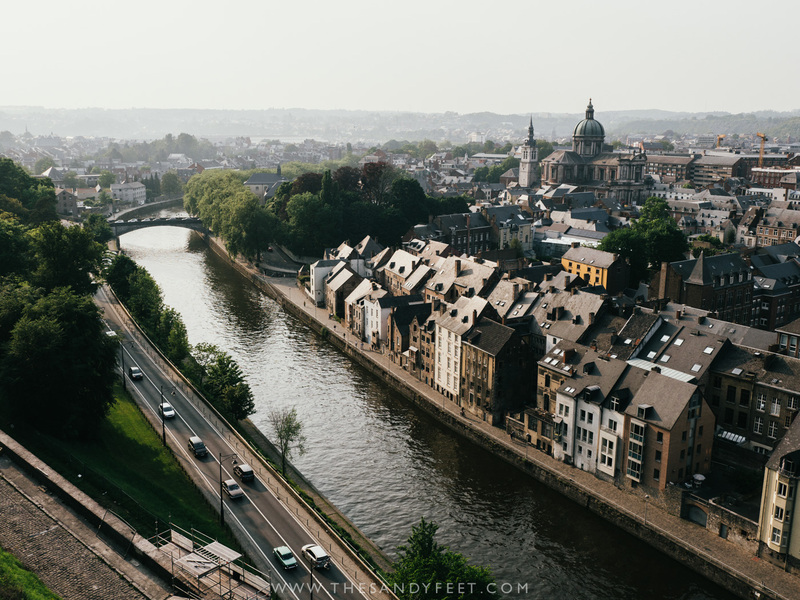 Brussels and Bruges may get all the love in Belgium’s north, but when it comes to the south, Namur is where it’s at and, despite being so often overlooked, it’s definitely one of the best cities in Belgium. This lively student town is bursting with funky bars, pretty cobbled laneways and incredible food – it’s not considered the region’s heart of gastronomy for nothing. But when daylight fades and the slated roofs and waterways are awash with golden light, the citadel overlooking the city is where you want to be. The normally tranquil fortress transforms into a popular watering hole, particularly in summer, so do like the locals do and carry a few Belgian beers up to the top to watch the sunset over the Meuse – it’s one of the best things to do in Namur. For a deeper insight into its history, tales and secrets buried deep below its walls, you can also take a guided tour of the citadel. 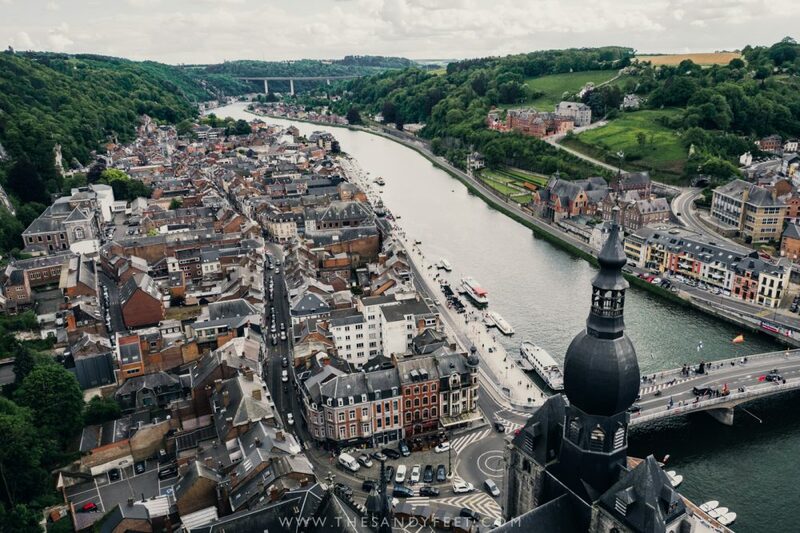 Getting There | As the capital of the Walloon region, Namur (Namen in Flemish) is well connected by public transport and can be reached by direct trains from Brussels. Arriving by car is also easy and with a bit of patience, you’ll almost always find free street parking available. Where To Stay | Les Tanneurs which sits right in the historical centre is a comfortable option with a unique design of exposed brickwork contrasted against raw wooden panels. The onsite restaurant, Le Grill, is a fantastic choice for meat eaters with a good value menu of the day or a la carte option. Rooms start at €45 for a single or €60 for a double. Check rates and availability here or read the latest reviews on TripAdvisor. 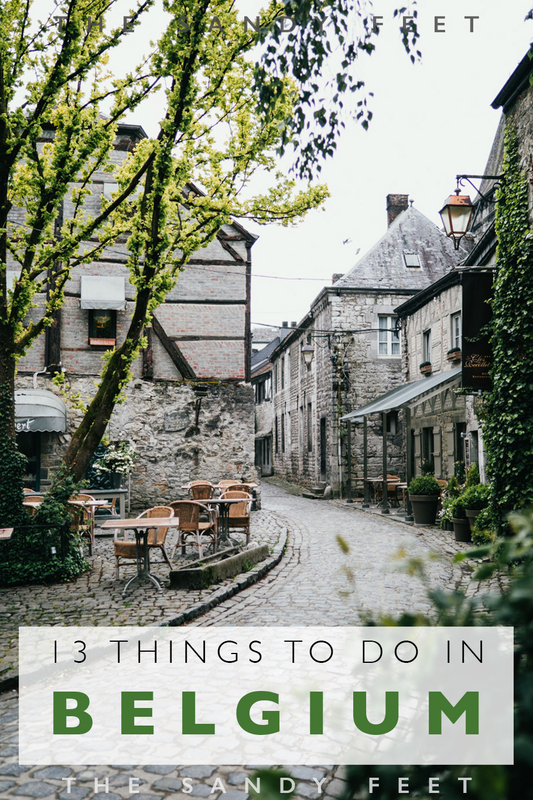 START PLANNING: A PERFECT WEEKEND ITINERARY FOR NAMUR AND DINANT! 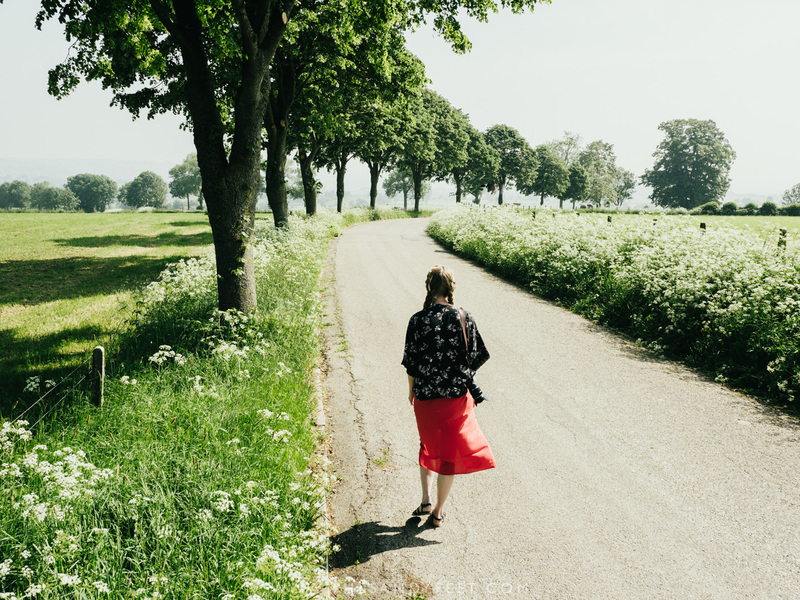 It wasn’t long before we discovered one of the most beautiful things about a road trip through Wallonia – you can jump from bustling city to serene nature in a matter of minutes. Just a short drive outside of Dinant, we found ourselves gliding down the waters of the serene Lesse Valley. 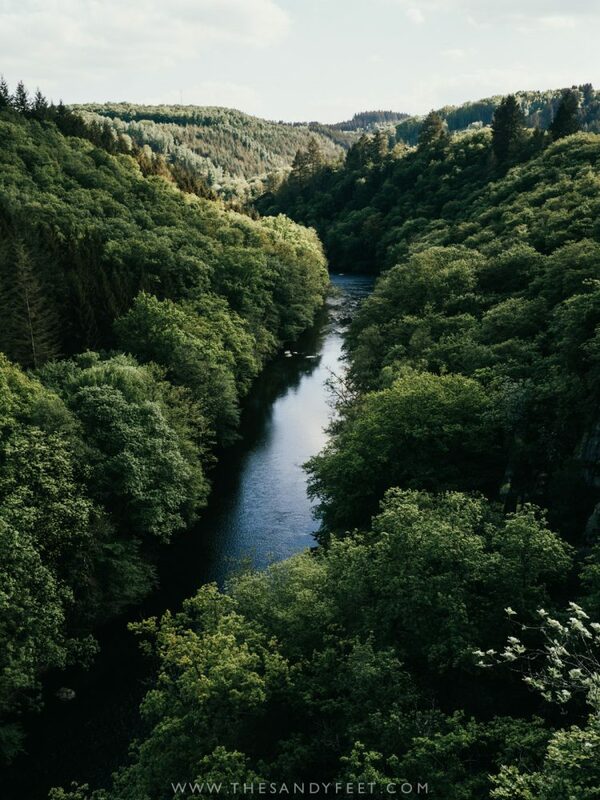 Meandering beneath the lush forest canopy, birds twittering in the trees and wildflowers blanketing the water’s edge, a lone deer waiting cautiously on the river banks, ears pricked at the sound of our nearing paddles. 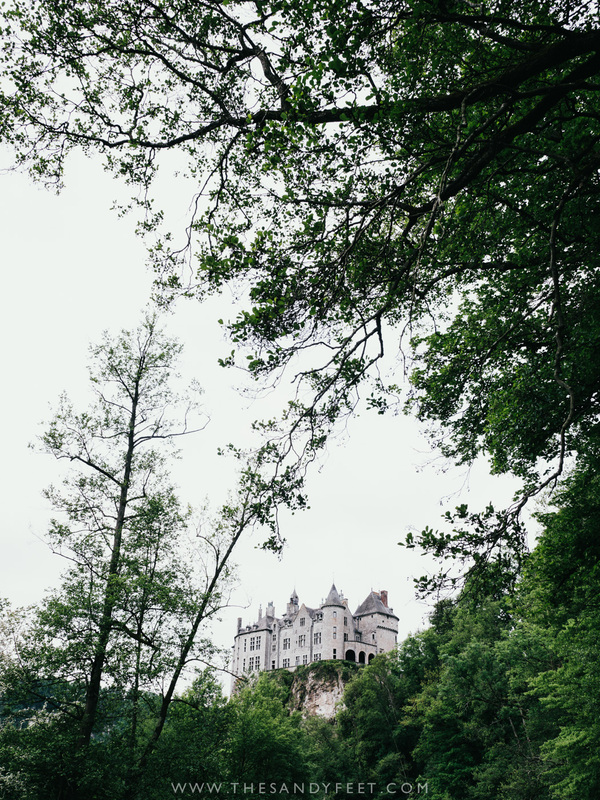 Though a wonderfully tranquil way to enjoy a morning or afternoon in the countryside in its own right, an absolute highlight was rounding the bend to find Walzin Castle teetering on the cliff’s ahead – a scene straight out of a fairytale and undoubtedly one of the most beautiful places in Belgium. The currents are fast flowing along most of the route which means relatively little paddling is actually required. Be warned though, there are a few gentle ‘waterfalls’ that you will need to navigate thought they’re nothing to worry about. Directly after Walzin Castle, you’ll find a gentle concrete downhill section where you’ll need to paddle to the right half of the river and go down pointing straight ahead. Further on, there’s another controlled downhill with a clearly marked kayaking route. 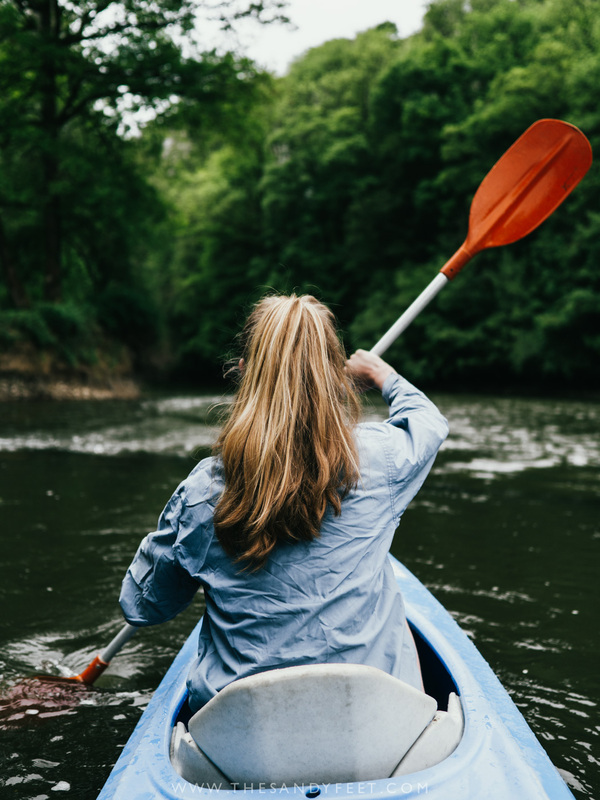 On summer weekends, this is a very popular activity with most choosing to make a day of it and stop for breaks and a picnic along the way so try to arrive early to be the first ones on the water. During the week and in the shoulder season, you’ll have a far more peaceful trip. Details | We rented our kayak with Dinant Evasion who are based in Anseremme, just a 10-minute drive from Dinant. There are two routes you can follow through the Lesse Valley – the long route starting from Houyet or the shorter stretch which begins in Gendon. Prices | Prices start at €25 per person in a single kayak or €16 per person in a triple kayak. Packages are also available including train fare to the start of the kayak. Getting There | First buy your ticket at the Dinant Evasion office before jumping on the train to either Houyet or Gendon. Here, you’ll collect all your gear and be sent off down the river finishing at the Anseremme office. Opening Hours | This trip is offered between April and October with tickets available from 8:30 or 9 a.m. depending on the season. Train departures are fixed so try and plan your arrival accordingly. We’d recommend getting an early start to avoid the crowds in peak season. Check here for more information. When we began researching for this trip, we quickly realised that when it comes to festivals, Wallonia has a pretty outlandish approach. Think a bathtub regatta down the Meuse, a Venetian masquerade in an 18th-century garden and a gastronomic feast suspended hundreds of metres in the air. Whimsical eccentricity is an essential ingredient to the revelry and in these parts, they go all out. 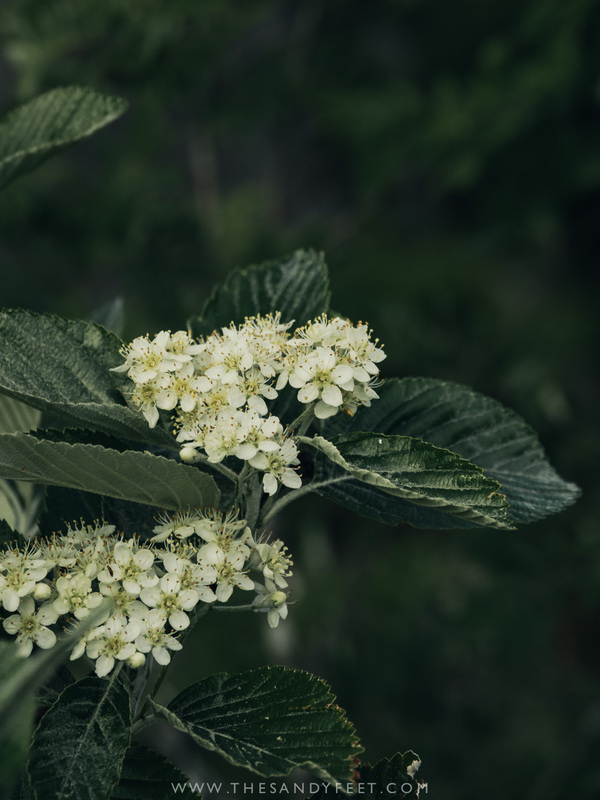 Most events run in Spring through Autumn, but if you’re planning a trip to this part of Wallonia, it’s certainly worth checking out whether any of these events will be on during your visit – we guarantee, they’re an experience you won’t have anywhere else. Check out some of the key celebrations here. Wedged between lush forest and soaring cliff, Dinant is a delightful tangle of cobbled streets and colourful waterfront houses which reflect perfectly on a calm day. But, unlike the other canal cities of Europe, Dinant has a rather unusual obsession – the saxophone. From the brightly decorated instruments that salute the way across the Meuse, to the sax-shaped cookies in every bakery window, to the tiny saxophonic details sprinkled throughout the town, Dinant now exists in many ways as a homage to the instrument and its inventor, Adolf Sax who was born in the town. La Maison du Monsieur Sax is a small, free museum and a worthwhile stop with a soundtrack of jazz and a prototype of the original design. 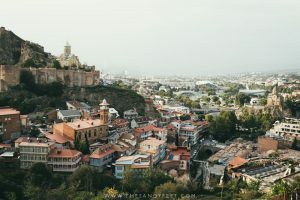 Though not as large as Namur’s Fortress, Dinant’s Citadel clinging tightly to the pinnacle of rock on which it stands has the best views across the valley and the incredibly steep cable car that whizzes you to the top is worth a trip when you’re in town. Getting There | Dinant is a 30-minute train ride or drive from Namur, though parking can be tricky. Maison Du Mr Sax | Free entry. Open from 9 a.m. to 5 p.m. every day. Dinant Citadel | Entry costs €8.50 which includes a visit to the citadel and a ride up in the cable car. Open daily from 10. a.m. to 4:30 p.m. or 6 p.m. depending on the season. Open on weekends only in January. Where To Eat | Solbrun makes a charming stop for lunch overlooking the river with a simple menu of sandwiches, soups and salads or an excellent value 3-course lunch. Deserts are the speciality at this cosy tea house though so don’t fill up before you’ve tried the sweet stuff. Check out their latest reviews on TripAdvisor. With a commanding seat above the Semois Valley, the medieval Chateau de Bouillon is easily the region’s most recognisable feature; a masterpiece of fortification with a warren-like network of tunnels, secret passageways and obscure hideaways that has stood in some form or another for over a millennium. 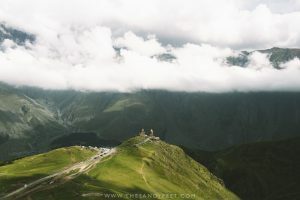 As intriguing as it is, that’s not the reason why we wound our way toward Belgium’s furthest reaches. 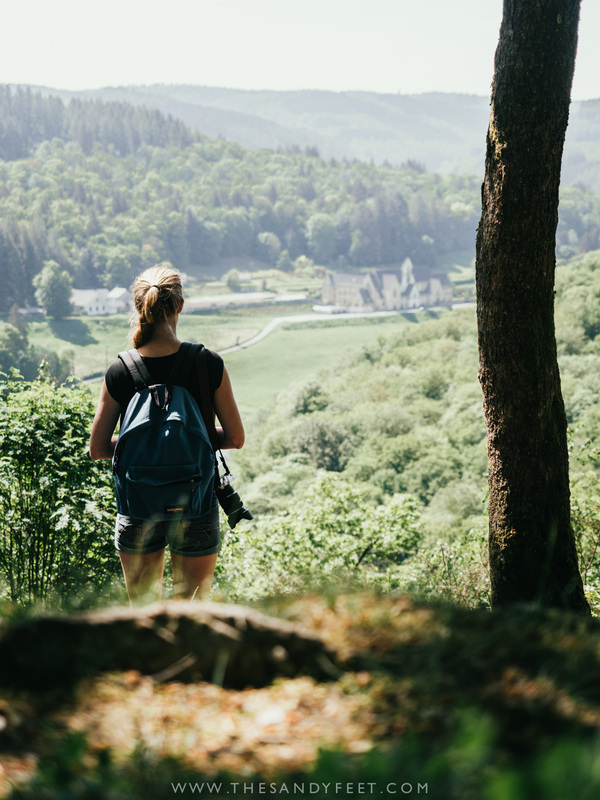 Instead, it was the snaking curves of the Semois that enfold the city, the lush forests of the Ardennes and the many hiking trails that crisscross the countryside that drew us in, and we’re sure you’ll quickly understand why hiking in the Ardenne is one of our favourite things to do in Belgium. The Belvedere de Bouillon is the ultimate viewpoint for those not looking to wander too far. 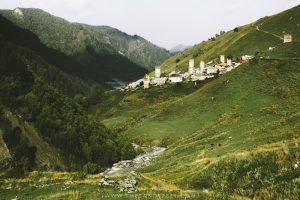 Otherwise, an easy 7km loop which sweeps past the Abbaye Notre-Dame de Clairefontaine and winds uphill through the forest is perfect for those looking to get a taste of the Ardennes, while a longer 20km route that leads to Corbion and back is great for those looking to explore a little deeper. Stop in at the tourism office for further information on the hiking trails available and on your way out of town, don’t miss Rochehaut which is just 15-minutes away for a different perspective across the lush Semois. Getting There | Bouillon can be reached on public transport from Brussels or Namur with a combination of train and bus, with a change at Libramont. Easier is to travel by car which will allow you to travel farther afield in the Ardennes. Chateau de Bouillon | Entry is €7. Generally open from 10 a.m. to 6 p.m. with reduced hours out of peak season. Check here for more details. Where To Stay | The historic Hotel de la Poste is beautifully restored and dressed in olden day glamour right in the heart of Bouillon. The in-house restaurant is also exceptional with a daily 3-course menu as well as a la carte options. Rooms start at €72 for a single and €90 for a double. Check here for rates and availability or read the latest reviews on TripAdvisor. Well, this is Belgium after all. But in Belgium, a beer is never just a beer. Each tiny region, indeed almost every village has a brew of their own, developed and refined over centuries to create a signature taste accompanied by a speciality glass designed to enhance the flavours and aromas. Some even come with a dedicated cheese. Though few of the original monastic Trappist breweries are still in operation and even fewer are open to visitors, this tradition is an integral part of Belgium’s beer culture. You’ll find breweries scattered throughout Wallonia, some still concocted in the original abbeys where the beer was first designed, while others are served in an establishment dedicated to its creation. Explore the full spider web of Wallonia’s beer trail here. 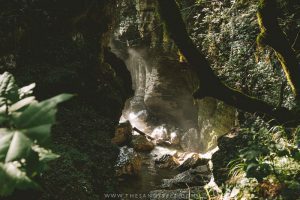 Tucked away in the verdant folds of the Ardennes stand the rocks of Le Hérou, a sheer saw-toothed cliff line peeking through the trees above the delicate contours of the Ourthe River. 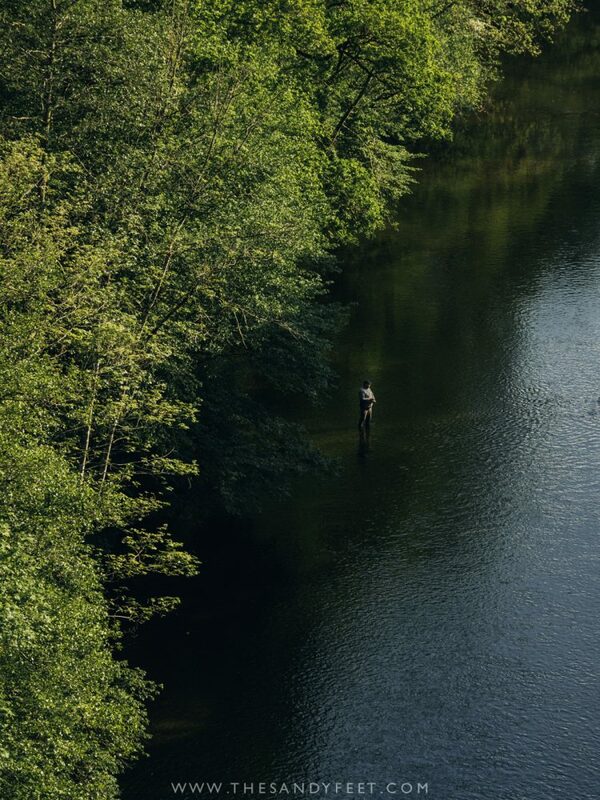 Local fisherman wade through the shallows seeking some solitude and hopefully a bite for dinner, and a maze of well-marked trails zigzag beneath the lush forests. 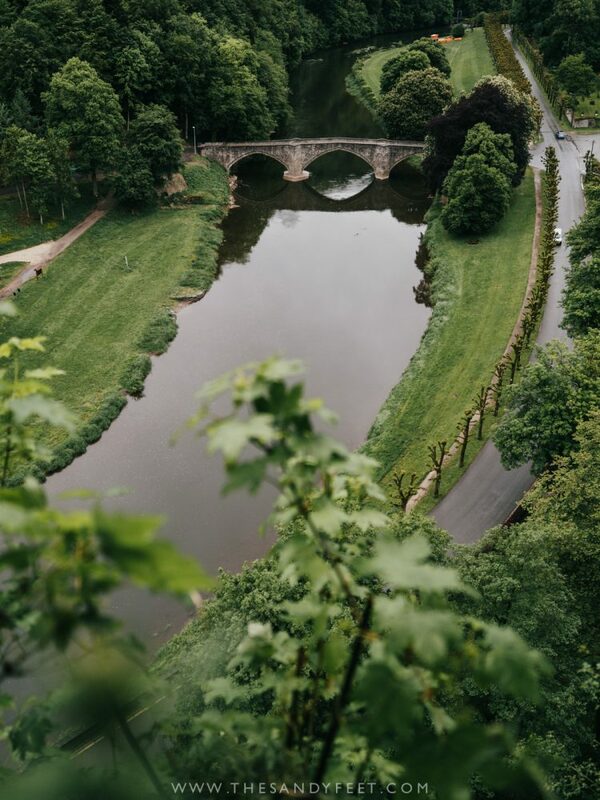 Just 15 minutes away, at the end of a serpentine road shrouded in deliciously green spring foliage sits La-Roche-en-Ardennes wrapped around the tight twists of the river. This tiny town is where the rest of Belgium comes to escape to nature making it one of the most popular places to see in Belgium’s south. 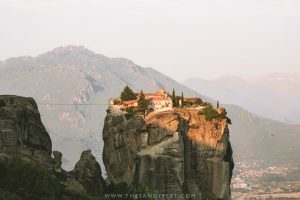 Nonetheless, the pretty cobbled streets and many restaurants make it a perfect lunch stop for before or after your hike. Just be warned that many restaurants close up shop around 2 p.m.
Getting There | Though buses do occasionally serve this little pocket of the Ardennes, they’re rather infrequent and We’d recommend travelling by car in these parts. 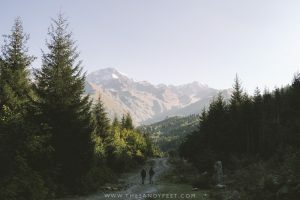 Hiking to Le Hérou | From Nadrin, wind your way toward the end of Rue du Hérou where the road is gobbled up by forest. 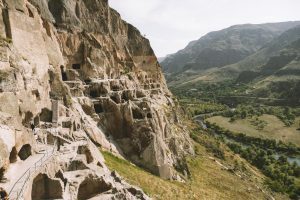 You’ll find a trail meandering off between the trees and the rocks are just a 10-minute walk away, reached up a number of smaller trails that peel off to the left. Much more rewarding is the 6km circuit walk that leads down to the riverbank and takes a little over an hour. 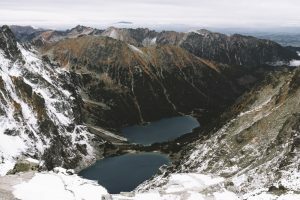 Though nothing too strenuous, the return section does involve a short stretch of scrambling up a rocky section with the help of ropes. 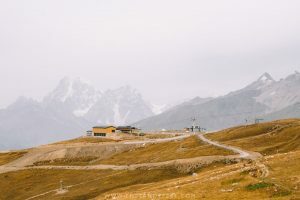 Where To Stay | Les Cinq Ourthes is a simple guesthouse located right on the edge of the forest at the trailhead to Le Hérou. Their in-house restaurant also serves a delicious 3-course dinner of local specialities, including, if you’re lucky, the river trout. Prices start at €55 for a single or €90 for a double. Check rates and availability now. 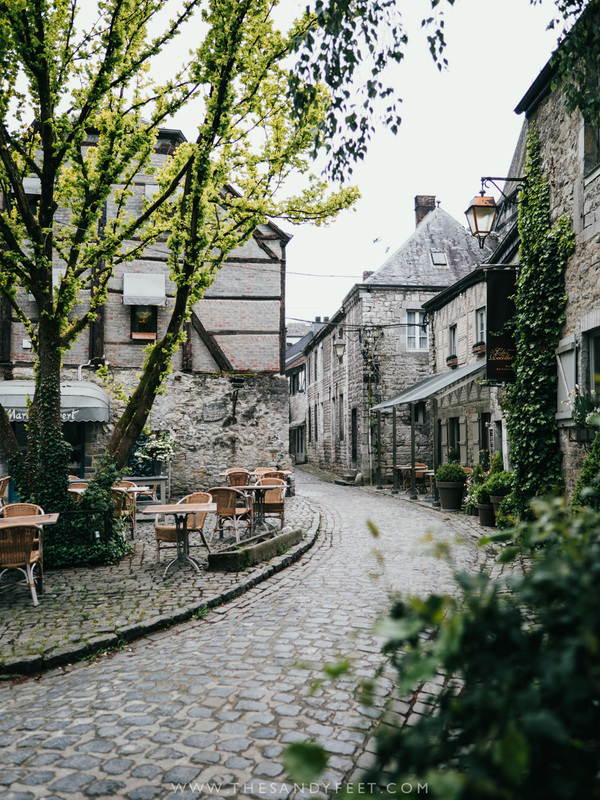 On the surface, the pocket-sized medieval town of Durbuy tagged as the smallest town in the world exudes a refined charm and elegance, but look a little deeper and you’ll discover there’s plenty of kookiness lurking in the corners. A bar decorated like the seedy underbelly of a pirate’s ship, another like a scene from a whimsical Tim Burton film. Unfortunately, visiting on a rainy Sunday meant many establishments closed up early or didn’t open at all, but that didn’t mean we missed out. The cobbled streets in town are a fun mix of artisanal goods and local beer alongside funky bars and bizarre artefacts. Simply wandering around, cameras in hand, was all we needed to discover that Durbuy is one of the most beautiful places to visit in Belgium. 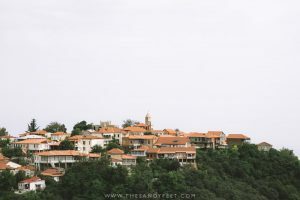 To enjoy the city from above, simply head into the hills that encircle the village – there are a number of viewpoints to visit. Getting There | Reaching Durbuy by public transport is fairly inconvenient, but not impossible. From Brussels, take the train to Barvaux, changing in either Liege or Marloie which will take around 2 to 2.5 hours. From here it’s a 4km walk to Durbuy centre. Once again, it’s much easier to reach Durbuy by car, though all city parking is paid. Where To Stay | Continuing with the theme of quirkiness, the nearby La Balade des Gnomes – the Walk of the Gnomes – has embraced whimsy and fantasy at every turn to create an entirely memorable experience in its own right. Spend the night in a Moroccan desert camp beneath the star-studded African sky, drift off in a Gaudi masterpiece or relax between the vineyards of the Alsatian wine route. Each of the 11 rooms is awash with imagination, inspired by a moment in time, a memory or a dream. Prices start at €130 for 2 people, including a welcome aperitif and sumptuous breakfast spread. Don’t just take our word for it though, check out these reviews on TripAdvisor. Sprawling from the edges of Herve lies a vibrant mosaic of farmland speckled with apple orchards, dairy farms and quaint country villages. Tucked away in Belgium’s east, this fertile pocket of countryside is where the flavours of Wallonia are born – most notable its cheese. Saturday is the best day to visit when many farms open their doors to visitors and an endless string of samples are up for the taking. Start at the Maison du Tourisme in Herve to pick up a map and view a short video about the area’s farming tradition before setting off to explore by car or bike. Zoom between rolling hills marked by ornate steeples and gurgling streams that thread their way from farm to farm, filling your belly as you go. If you don’t happen to arrive on a Saturday, you can still explore the area by bike following the RAVel, a network of recreational paths created from the old railway lines which relatively flat making them perfect for a relaxed cycling day. Some 40 kilometres of trail pass through the Herve region and exploring it by bike is one the best things to do in Belgium’s countryside. You can also get around by car following the tiny country roads. Aside from the farms, notable sights include the Val Dieu Abbey and brewery and the pretty villages of Aubel and Clermont. Getting There | Located just 15-minutes from Liege, Herve is an easy drive, however arriving by public transport is quite a different matter requiring a rather lengthy detour through Verviers. When and Where To Go | This tasting itinerary is the recommended route for Saturday visits when farms welcome visitors to sample their produce. Visits on other days can be tricky to organise as most establishments continue as functioning farms. Details | You can hire a bike from the Maison du Tourism in Herve for €15/€23 for a half/full day. Pick up a timetable for the tastings and a map of the cycle route. If you’re not visiting on a Saturday, you can still view the video and enjoy a small tasting of the local cheese, apple syrup and cider for just €3 per person. Having passed through Liege a dozen or more times in the past few years, we thought we had this city all figured out. But really, Liege is so much more than the hedonistic student town or recovering industrial city that it is so often perceived to be. 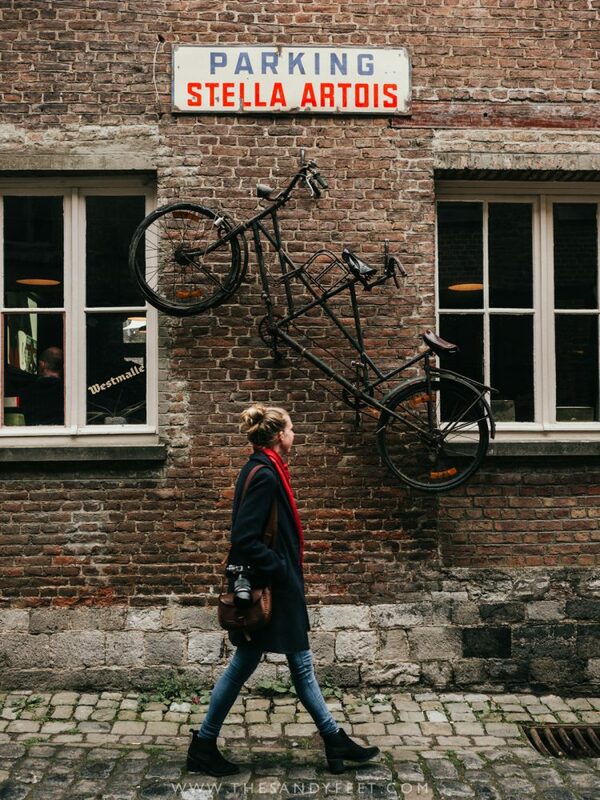 It’s a heady brew of grit and quirk, a blur of innovation and tradition and a melting pot of culture that you just don’t find in many other cities in Belgium’s south. Of course, the undercurrents of student life and its industrial roots are very much woven through this thriving city, but they by no means define it. 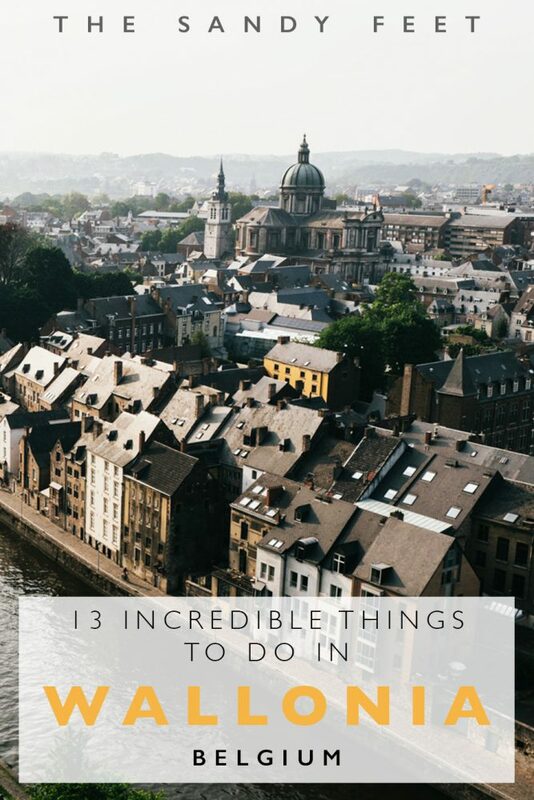 Don’t miss our guide to our favourite things to do in Liege. Getting There | As one of Belgium’s major transport hubs, getting to Liege by public transport is easy from within Belgium or from any of the surrounding countries, as is arriving by car. You’ll find numerous secure parking facilities in the city centre. Where To Stay | We stayed at the lovely B&B No. 5 located right in the historic centre. Boasting modern, spacious and beautifully designed rooms with an extravagant breakfast spread to satisfy your every whim, it’s no surprise this is one of the top-rated hotels in Liege. Check here for rates and availability now or read the latest reviews on TripAdvisor. 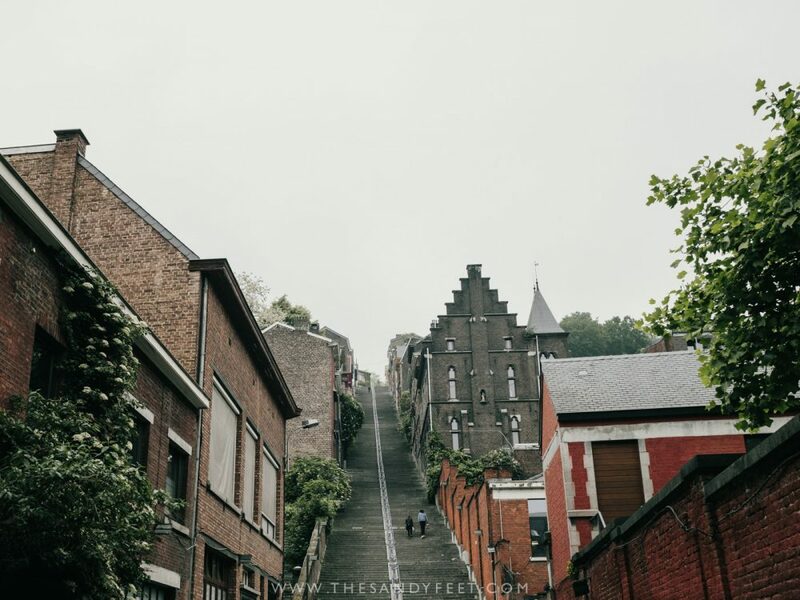 READ NEXT: OUR FAVOURITE THINGS TO DO IN LIEGE! The open plains of the High Fens Nature Reserve are worlds apart from the meandering valleys and rippling hillsides of the lower Ardennes. 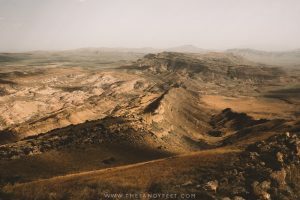 As the seasons ebb and flow, the landscape transforms from golden grass reminiscent of the African savannah to a carpet of emerald peppered with lilac heather, wild berries and cotton grass before being painted with a broad brush of glimmering white. 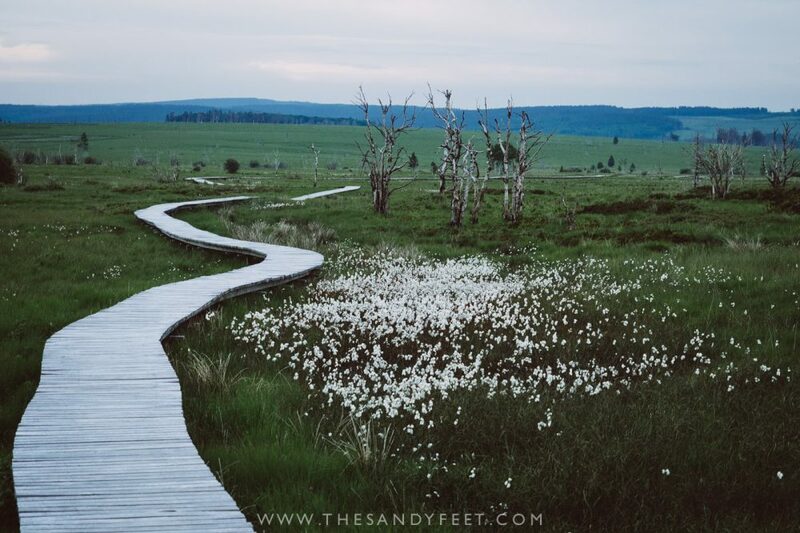 There are a number of hiking routes through the High Fens though the most beautiful is the boardwalk from Baraque Michel which feeds through the grasslands past a gathering of dead trees and onto the forests beyond. Stop by the Botrange Nature Centre for more information on hiking trails or to learn about the Fens’ unique ecosystems. You can also visit Belgium’s highest point at Signal de Botrange which reaches just 694m. Getting There | Both Baraque Michel and the Botrange Nature Centre can be reached in just over an hour on public transport from Liege with a change in either Vervier or Eupen. If you’re travelling by car, both areas have ample parking but the reserve is very popular on weekends, especially when the weather is good. Also note that street signs may refer to the High Fens as Hohes Venn (German), Hautes Fagnes (French) or Hoge Venen (Dutch) as you move through Belgium’s provinces. 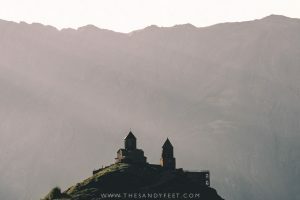 Rental Car | Many of the places on this list can easily be reached by public transport while others are rather inconvenient and time consuming to get to. Travelling by car in Wallonia is a far better option allowing you to cut down on travel time and visit multiple sights in one day without having to worry about a train schedule. Car rental agencies are available from both major airports which are perfectly located for exploring Belgium’s lush south. Ready to plan your trip? Search rates for car rental here. Train and Bus | We aim to take trains and buses wherever possible in Europe to minimise our carbon footprint. Brussels, Liege, and Namur are well connected by high-speed train to all neighbouring countries as well as further afield in Europe. But, one of our favourite (and most affordable) ways to get around Europe is by FlixBus. Short distance travel often costs less than €10 or if you’ll be travelling for a while in Europe, InterFlix is a great money saver for long-distance travel. The main FlixBus hubs in Wallonia are Charleroi, Liege and Verviers as well as Brussels. Check rates from your destination here! Air | Both Brussels Zaventem and Charleroi (Brussels South) airports have excellent connections to the UK and the rest of Europe. Search the best flights on Skyscanner now or download the Skyscanner App for up-to-date flight deals at your fingertips. A big thanks to Wallonia Belgium Tourism for hosting us during our stay. As always, all opinions are our own. Heading to Europe? Let us help you plan your adventure.